The story of the Scottish ruler—and the mysterious death of her ambitious and controversial husband. 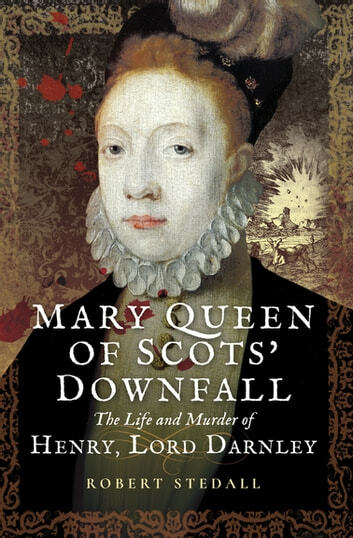 In the early hours of February 10, 1567, a large explosion ripped through the lodgings at Kirk o’ Field, Edinburgh, where Mary Queen of Scotland’s consort, Henry, Lord Darnley, was staying. Darnley’s body was found with that of his valet in a neighboring garden the next morning. The queen’s husband had been murdered—and the ramifications for Mary and Scottish history would be far-reaching. 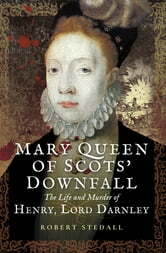 Lord Darnley cuts an infamous figure in Scottish and Tudor history. In life, he proved a controversial character, and his murder at Kirk o’ Field remains one of British history’s great unsolved mysteries—the question of whether Mary was implicated has taxed historians ever since. In this engaging and well-researched biography, Robert Stedall reexamines Darnley’s life and his death. His investigation brings new light and compelling conclusions to a story surrounded by political betrayal, murder, falsified evidence, and conspiracy.